Wannabe Glam? Control and hold up your style with got2b Glam Force fast dry spray-gel. A speedy drying gel-spray that will create invincible styles that last from day to night. 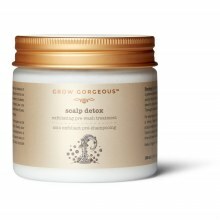 This workable product can be spritzed throughout damp hair giving your locks the structure that they needs. Glam Force is a fast-drying, lightweight product that does not leave hair feeling sticky or stiff, just gives strong hold all day long. 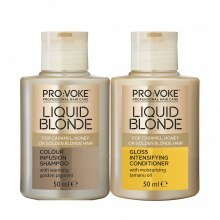 To create styles that truly last, hold the bottle 10cm away from the head and spray evenly onto damp or towel-dried hair. 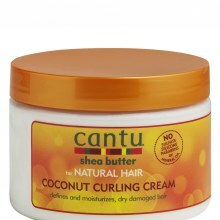 Work through with your fingertips or comb to evenly distribute the product throughout the hair. For more definition simply apply Glam Force to sections of the hair or single strands.